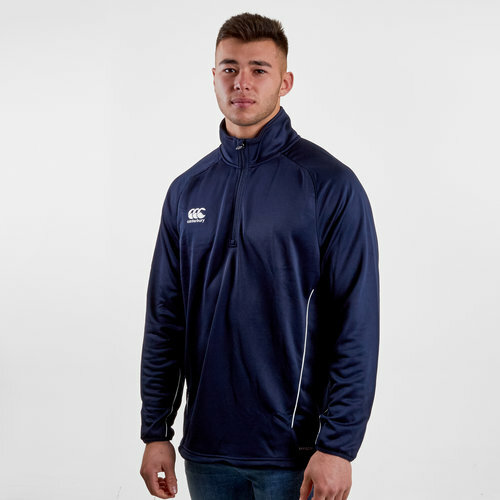 The ideal garment to wear to training or simply out and about, make sure you stay comfortable in this Canterbury Team Mid Layer Training Top in Senior Navy. 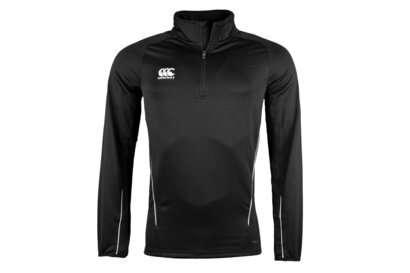 This training jacket from Canterbury is a sure to keep you warm and comfortable thanks to the soft fabric it's made from. The 1/4 zip prevents any cold from sneaking up on the wearer whilst having a secure snug fit.